If you’re looking to add your brand to merchandise and trust that it won’t fade or worse still rub off, then look not further! 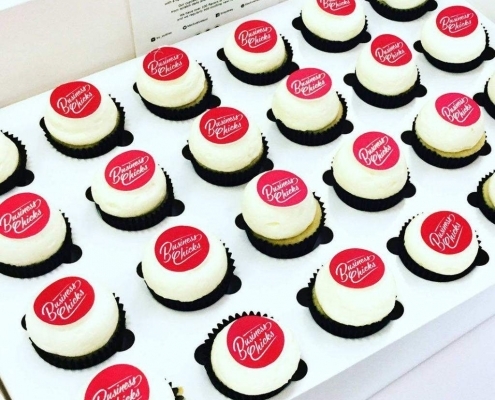 We have an extensive range of products on our website to provide inspiration for that special event or occasion and if its not on our website don’t worry, we can source it for you. 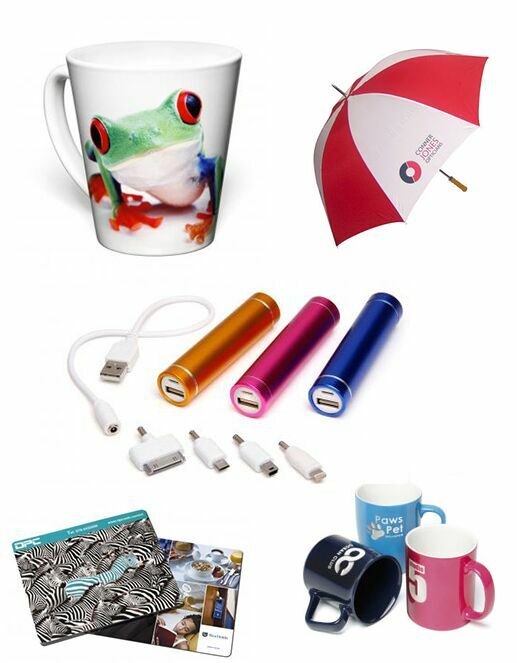 With our vast collection of high quality promotional products, we can ignite the fire into your brand. We cater for a variety of different tastes, from the standard to the adventurous but quality is never compromised. Quills Group, Brand Me service is your one-stop shop for sourcing promotional products, business gifts, awards and incentives. Whether you are looking for a specific item or just browsing for ideas, our promotional team can help you find the right item. Fulfilment service: we offer a picking, packing and shipping (own goods or Quills products). Our umbrella store will be the first and last umbrella website you will ever need! Telescopic, golfing, eco-friendly and children’s umbrellas to suit any type of event and all expertly branded with your logo.​ Why not also check out our range of gazebos and parasols for the special event to showcase your brand. View our range here or email us for a quotation. With high quality promotional products and prices to fit your budget, Quills will provide customized, relevant recommendations to fulfil your needs. For further information or a quotation please call 0845 078 0324 or email our Print Team. Breath new life into your corporate branding with our innovative range of ‘living logos’! Available in a variety of colours and fully custom to fit your business, our living logos are brand-specific signs with real plants, suitable for any modern office space. Not only are living logos visually fantastic, they are very convenient and require no aftercare or maintenance.